And here the Republicans wanted to avoid the blame, by being nice. Get outta here! You mean with businesses fretting over the unknown cost of ObamaCare, with taxes being raised for almost every American, and government spending continuing to spiral out of control that our economy is contracting? Distraught by his poor performance in front of the Senate Armed Services Committee, liberals viciously turned on secretary of defense nominee Chuck Hagel on social media. But one more posting to speed you on your way. 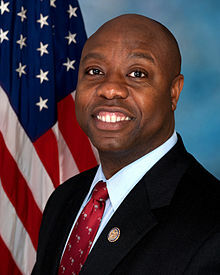 Last month, when the Republican Governor of South Carolina named GOP U.S. Representative Tim Scott to the U.S. Senate, the “first African American U.S. Senator from the South since Blanche Bruce of Mississippi in 1881” according to The State newspaper, thus becoming the only black — Democrat or Republican — in the Senate, ABC’s World News didn’t mention it. And what exactly was wrong with this picture? 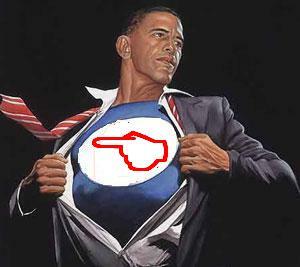 Easy to see what is going on, unless you just came out of a cave somewhere, the lamestream media is just a stenographer for the Obama press office. Why do you think we call them lamestream. They earn every penny, don’t you think??? I guess Barney the Frank didn’t make the cut, huh. Did you know the KKK was formed after the civil war by Democrats? Lincoln was a Republican. Did you know that without the Republican caucus support in the Senate, there would have been no 1964 Civil Rights Act? Read, it may expand your mind. Hagel, McCain Clash Over Iraq Surge at Hearing Read Latest Breaking News from Newsmax.com http://www.newsmax.com/#ixzz2JaiZEiAi Urgent: Should Obamacare Be Repealed? Vote Here Now! It’s all for show, no substance. Chuck Hagel clashed with Sen. John McCain Thursday over the 2007 U.S. troop surge in Iraq, with the nominee for defense secretary refusing to say whether the escalation succeeded. Their confrontation of raised voices at Hagel’s confirmation hearing before the Senate Armed Services Committee exposed a long-festering rift over the Iraq war. Dog and pony show for the uninformed. Don’t get any idea it means anything more. The ways of the RINO’s. If it sounds like you are watching Gladiators fight, yep, that’s what really is going on all thunder and lightning. For show… Hagel and McCain were best buds not to long ago. Why does Baltimore have such high murder rates? Don’t you basically ban all guns right now? Who wants to aspire to living in this crap pile, the home of American exceptional-ism during the age of the American automobile. Now the home of the shining light of liberalism. Some major American cities are dying, and the worst part is that these grievously ill patients often are refusing to take even the mildest medicine that would make things better. 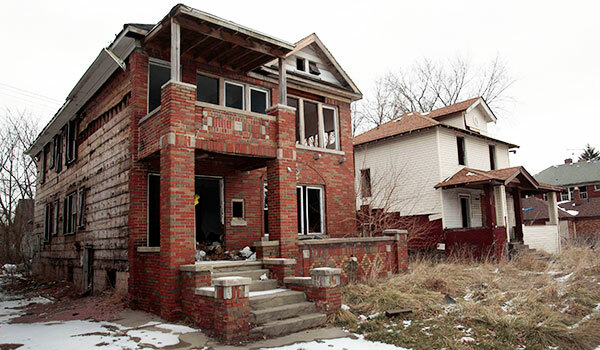 Take Detroit, a city that has become a synonym for urban failure. The murder rate of one per 1,719 people last year was more than eleven times the rate in New York City. One contributing factor may be that two-thirds of Detroit’s streetlights are broken. Think about the murder rate of 1 in 1,791 people, killed each year. Everybody knows that guns don’t protect people. More guns = more gun crimes. Like this one! MAGNOLIA, Texas – A home invasion suspect was arrested at a hospital after a mother shot him during the crime at a Montgomery County home, deputies said Wednesday. I think it’s pretty obvious what happened here. Some hardworking gentlemen from the Hispanic community were just trying to make a living selling duct tape door-to-door. They were going for the hard sell because times are tough, especially when you’re a minority. Then this demented hillbilly racist went nuts and just started shooting at them. And because it’s Texas — gun-wacko central! — they arrested the victim. Are you happy now, Wayne LaPierre? Are you satisfied? You are currently browsing the Tarpon's Swamp blog archives for January, 2013.